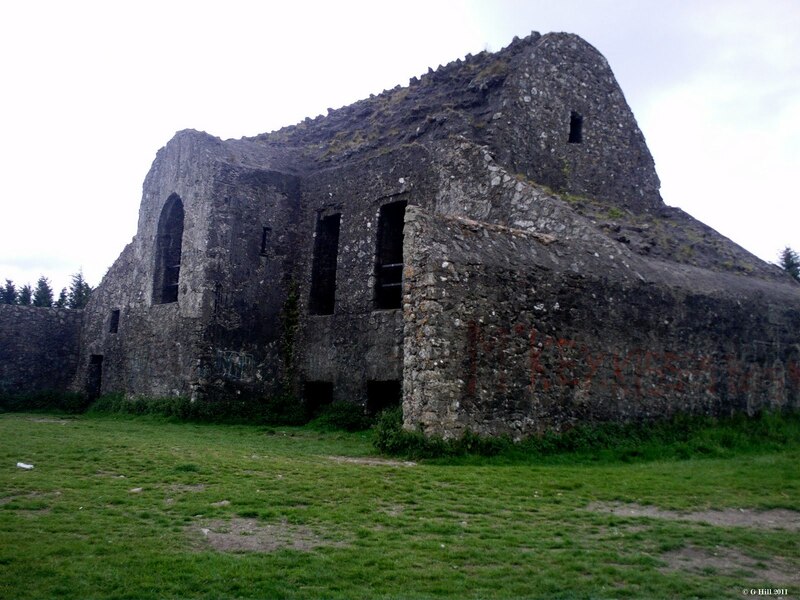 The Hell Fire Club was built around 1725 as a hunting lodge by William Conolly, the Speaker of the Irish House of Commons. It was named Mount Pelier by Conolly but over the years has also been known as “The Haunted House”,”The Shooting Lodge”,”The Kennel”and “Conolly’s Folly”. 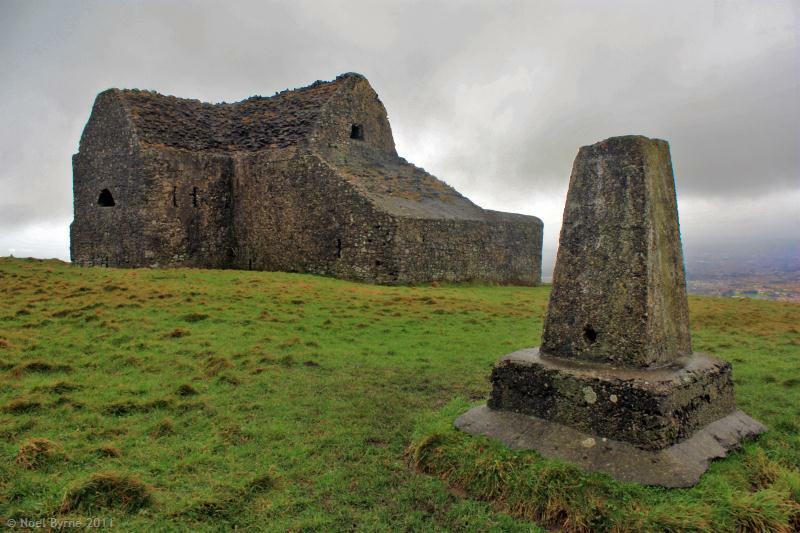 It was one of several exclusive establishments using the name Hellfire Club that existed in Britain and Ireland in the 18th century. For more information, check out this Wikipedia page.